Need to organize a company event or teambuilding? 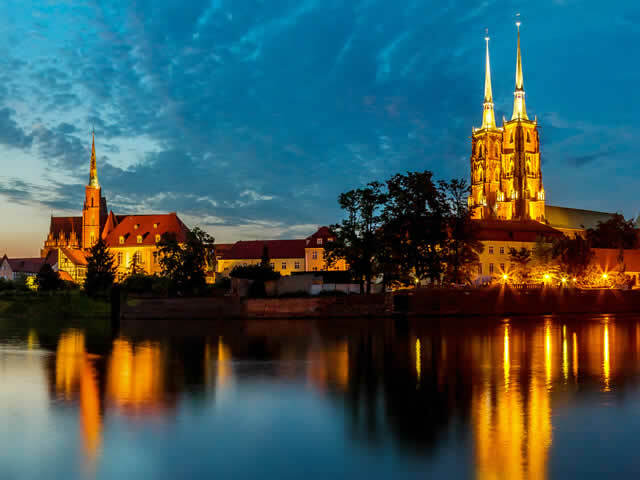 Check out the TramParty Poznan offer. 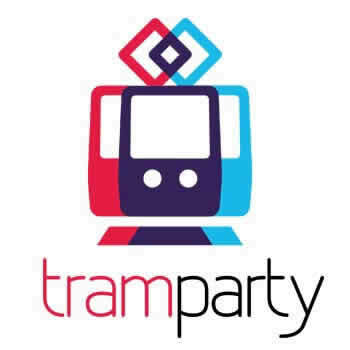 Tram Party is a great idea to organize a company event in Poznan. See how we can help you organize such an event.